examples of school-wide efforts and early warning systems aimed at keeping all students on track to post-secondary success. Provides tips on how to implement a Success Mentor model at your school. It was created for districts, schools, team captains and school partners. Download the Attendance Works and MENTOR presentation on Addressing Chronic Absence by implementing an elementary success mentor strategy. Download the Center for Supportive Schools’ Tapping into the Power of Peers presentation. Technical assistance (TA) from an experienced mentoring TA provider can help you get started and make your program the best it can be at no cost. The National Mentoring Resource Center (NMRC) is a program of the Office of Juvenile Justice and Delinquency Prevention and is managed by MENTOR: The National Mentoring Partnership. The NMRC provides no-cost training and technical assistance to mentoring programs to help them meet quality standards and implement evidence-based and best practices for mentoring. Click here to request no cost technical assistance for your program. Need help to apply for TA? Watch the video and use this template request. This toolkit is designed to help school districts establish an elementary success mentor program, leverage ideas and resources available from national partner organizations as well as the pioneering work of a growing number of local efforts. It is filled with tips, scripts, and a variety of relevant and free materials that you can take and tailor to the needs of your community. The NYC Task Force on Truancy, Chronic Absenteeism & School Engagement has developed a Getting Started Task Force Toolkit with a wide array of informative and helpful documents. Data sharing toolkit for communities. Developed by the US Dept. of Education. For Community Based Partners, After-School Providers, etc. 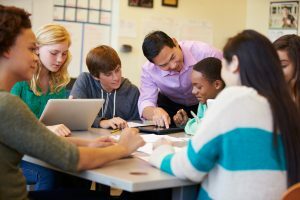 How to customize Success Mentors for Middle and High Schools. Developed by the New York City Mayor’s Task Force on Truancy, Chronic Absenteeism & School Engagement. ~ The Golden Ticket: An invitation for parents to introduce the kick-off. ~ Conversation Starters: Provided at each table to engage mentors and families to get to know each other. ~ Information Sheet: For mentors and families to exchange contact information. ~ Tips Sheet: From MENTOR New York for parents. This guide features fun and thought-provoking games, art projects, theatre skits and role plays, and other one-on-one or group activities. Produced in partnership by the New York City Department of Youth & Community Development and Mentor New York. Using Text Messaging to Support Success Mentors offered by the Mentor New York initiative, this guide offers a variety of text communications to a variety of mentor/mentee situations. 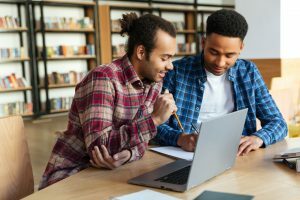 The resource also gives links for connecting students to critical resources. Developed in collaboration with MENTOR. This toolkit can help mentors understand growth mindset and how to apply growth mindset strategies to many of the challenges that youth and adults face in life. This resource, provided by Concerned Black Men National’s CARES Mentoring Movement, was originally designed for use in their Wellness Mentoring Circles. It offer groups of young people an opportunity to learn about important aspects of their development, reflect on their experiences with the world around them, and receive support from peers and mentors that can promote healthy behaviors, problem-solving, and general well-being. A webinar developed by the National Mentoring Resource Center supporting immigrant youth as they navigate the challenges of a new culture and what mentoring programs can do to serve immigrant youth and their families effectively. A PowerPoint developed by the Everyone Graduates Center as a way to analyze, learn, and act upon what mentors are learning about chronic absenteeism. The tools include modules for assessing chronic absence in elementary, middle and high school grades, as well a tool for combining chronic absence reports for all grade levels. Offered by Attendance Works. It’s not enough to say that relationships matter. To be actionable, teachable, and measurable, we must specify some of the ways young people interact with others that contribute to their learning, growing, and thriving. To that end, Search Institute has embarked on a major initiative to understand and document the day-to-day actions within relationships that contribute to a young person’s development. This report by the Everyone Graduates Center, Johns Hopkins University School of Education, examines the efforts and impacts of the NYC Mayor’s Interagency Task Force on Truancy, Chronic Absenteeism & School Engagement. This report details the efforts undertaken by the task force to combat chronic absenteeism in New York City between 2010 and 2013. Diplomas Now combines evidence-based whole school reform strategies with enhanced student supports guided by an early warning system. It integrates the efforts and insights of teachers and school leaders with supports from Talent Development Secondary, City Year, and Communities In Schools. It is designed to work in high-poverty areas with the nation’s most-challenged middle and high schools. Winner of an I3 validation grant, Diplomas Now is in the midst of a seven-year randomized field trial. An early impact report by MDRC was released in June 2016, with significant findings on reducing chronic absenteeism. Mentors, wake-up calls to students, incentives and weekly “student success” meetings led by principals helped New York City significantly cut chronic absenteeism in schools, according to a new report by the Everyone Graduates Center at The Johns Hopkins University School of Education. The mission of the center is to disseminate evidence based practices and build and facilitate communities of practice to help students attend every day, be engaged in school, and succeed academically, so that they graduate high school prepared for college, career, and civic life. 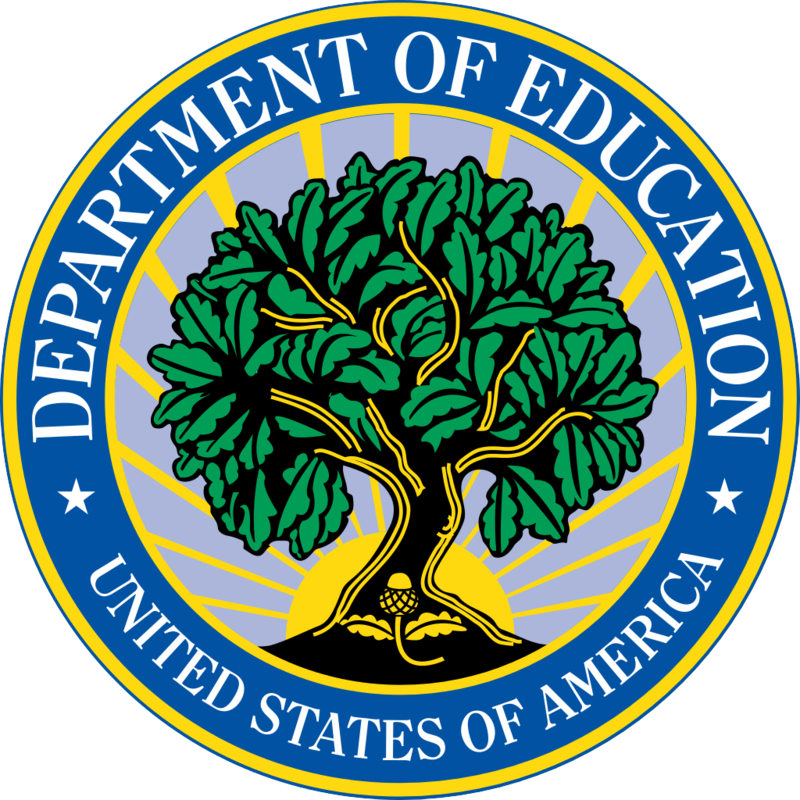 The U.S. Department of Education, Office of Safe and Healthy Students’ National Student Attendance, Engagement and Success Center, under Contract Number: ED-ESE-15-A-001, developed and administered by Jobs for the Future. The contents of the website do not necessarily represent the policy or views of the U.S. Department of Education nor do they imply endorsement by the U.S. Department of Education.